Insulation, Pure HC refrigerants, chillers. 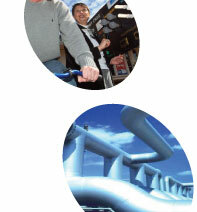 Energy generating wind & ventilation solutions. Solar energy systems and solutions. Energy savings box with products for home-use.